Neenah, WI - To help companies understand and comply with complex government regulations, J. J. Keller will host over 30 complimentary educational events between April and June. “Regulatory changes are inevitable and vary from simple to complex. Our free seminars and webcasts reflect J. J. Keller’s mission to make it easier for companies to stay on top of changes and comply with OSHA, EPA, DOT, DOL and related state agency regulations,” said Tom Reader, director of marketing at J. J. Keller. Topics covered through the in-person seminars and live webcasts include DOT audits, Hours of Service, ELogs, CDL requirements, drug and alcohol testing, vehicle maintenance, and driver qualification for transportation professionals; walking-working surfaces, crystalline silica, OSHA’s new electronic injury and illness reporting rule, OSHA inspection process and “weighting” system, toxic release inventory (TRI) reporting, environmental compliance and EPA trends for workplace safety professionals; and FMLA for human resources professionals. Industry professionals are invited to submit their compliance questions on video to webcastquestions@jjkeller.com, and J. J. Keller may feature their question in an upcoming webcast. Attendees are also welcome to type their questions during the presentation. 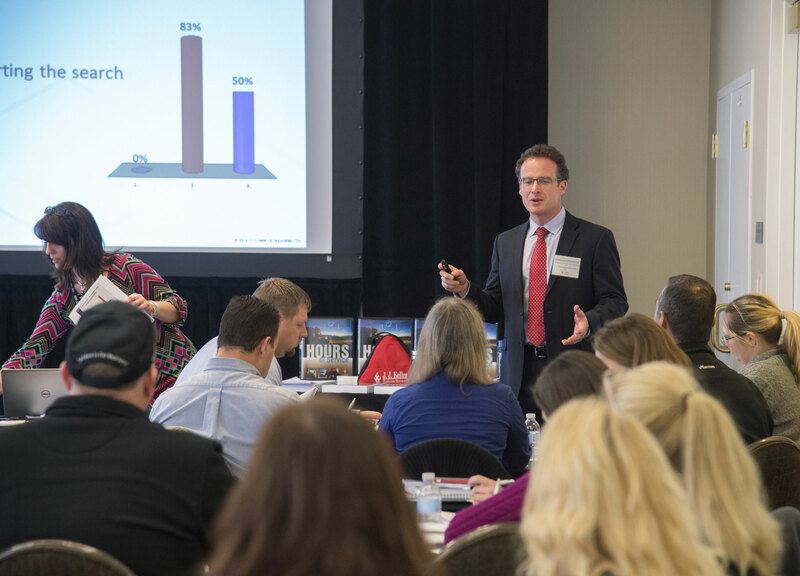 J. J. Keller® executive seminars are full-day, interactive sessions that take place around the country. The events provide attendees with the opportunity to learn about the latest developments in regulatory compliance and related best practices from J. J. Keller’s subject-matter experts. These specialists also deliver live webcasts covering topical compliance issues, which enable attendees to receive up-to-date information from the convenience of their own office. To view a calendar of J. J. Keller’s upcoming free compliance seminars and webcasts, visit JJKeller.com. Serving more than 600,000 customers, including 90% of the Fortune 1000® companies, J. J. Keller & Associates, Inc. is the nation’s leading provider of regulatory, safety and compliance solutions. Organizations of all sizes rely on our expert insights to help create safe work environments and simplify the complexities of regulatory compliance. Our diversified portfolio of solutions and services including online management tools, publications, training, forms, supplies, consulting and professional services is trusted to safeguard workers, reduce risk and build operational confidence. As a privately-held, family-owned company since 1953, we are committed to helping protect lives every day. www.jjkeller.com.